Bottled pre-mixed cocktails with beautifully designed and weirdly satisfying, tactile labels and made using local spirits, botanicals and mixers sourced from all over London, including Kew Garden's gin, East London Liquor Company's vodka and QuiQuiRiQui's mezcal. Upcycle your leftover bottles to make jazzy, single flower vases. We did, and they are great. Mark O'Reilly and James Law, along with brewer Shane McNamara, aka the founders of Longflint Drinks Co. The met while working for Crate Brewery in Hackney Wick and took what they learnt from there to set up Longflint. 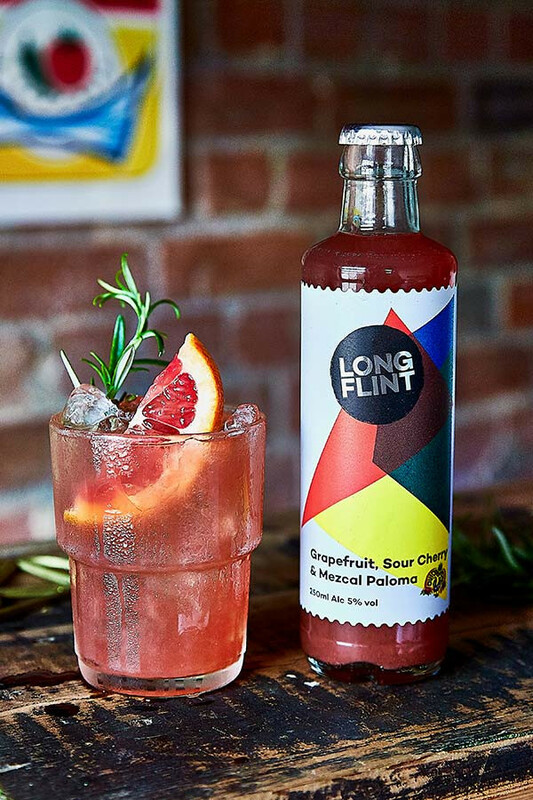 Now they hand-make their range of tonics, seltzers and sodas in their workshop in Tottenham, before introducing either gin, rum, vodka or mezcal from some of their favourite craft spirit producers. What does it tase like? 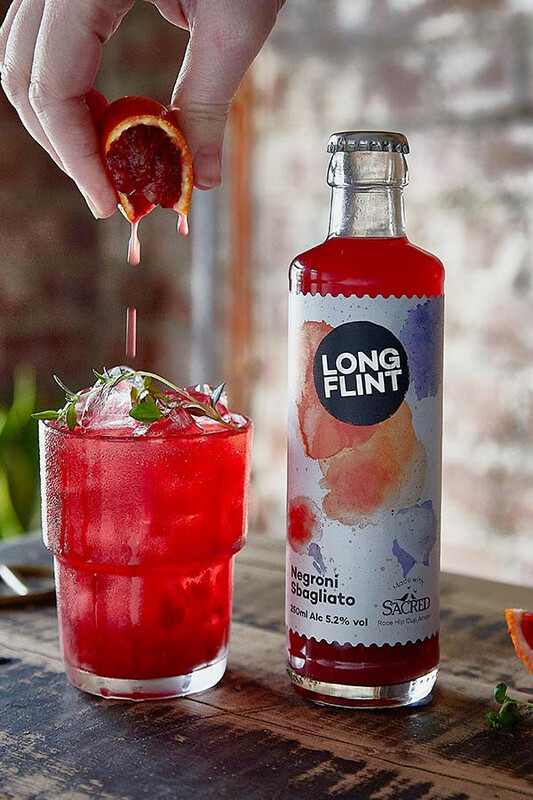 Longflint's latest flavours are released in limited-run batches, but the ginger and rum Fuego is by far our favourite so far. Made using pressed ginger juice, a dried red chilli tincture and Ableforth's Rumbullion! spiced rum, its a fiery flavour combination that holds it own alongside anything from a buttermilk chicken burger (head to Butchies on Rivington Street to put that to the test) to a tabletop of spicy tapas. 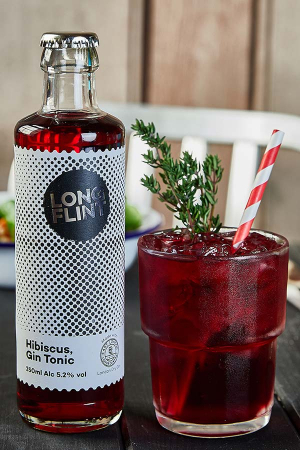 A number of restaurants and bars across London and online boutique shops have started stocking Longflint, including Shoreditch's aforementioned posh fried chicken restaurant Butchies, ethical green grocers Farmdrop and quirky gift specialists Not on the High Street. Keep a look out or shop the range on longflint.com.